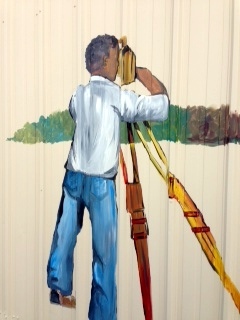 The Williams “W” Mural is located on Highway 26 West in Wiggins. 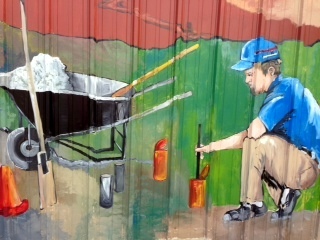 This mural was sponsored by Pete Williams Engineering. Artist was Kym Garraway.